HUGE Lot - -Great infill lot for investor looking to build New Construction. Current zoning is R1-6. 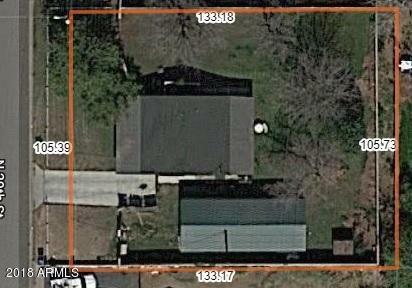 Value is in the land on this 14,000+ square foot lot that is able to be split. Immediate area has new build construction with comps from 400K-500K. Great freeway access, close to Arcadia, Biltmore, PHX Int'l, Downtown, Central district and more. 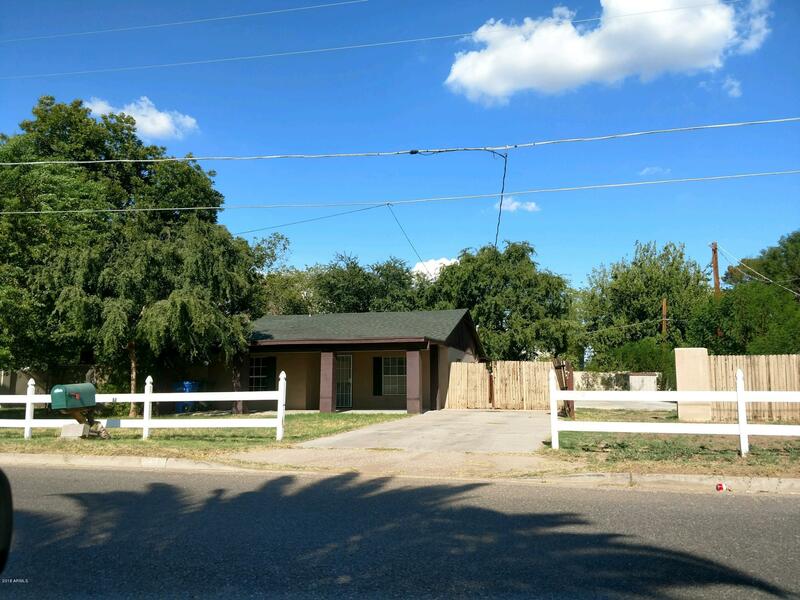 Variance and conditional lot split approved with City of Phoenix. PUE's on city calendar.